Choose the Future of the Point of the Mountain. 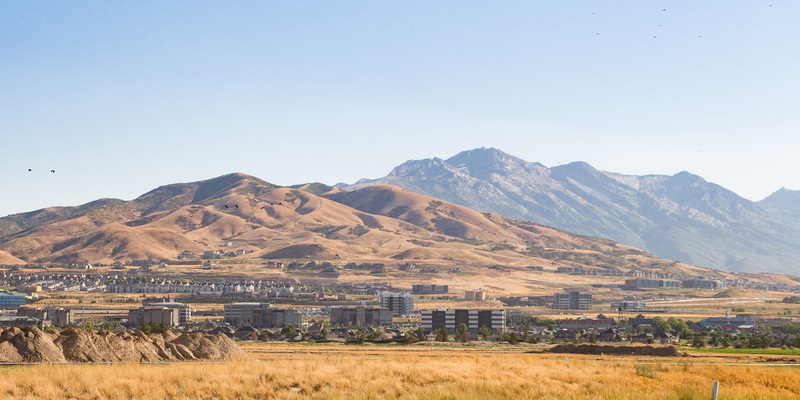 The Point of the Mountain area, which includes much of southern Salt Lake County and northern Utah County, is rapidly growing. Choose your favorite 2050 outcome for each of 8 topics. When you’ve finished the topics, choose your favorite overall scenario. Select your favorite outcome for the Point of the Mountain from the 5 presented below. Some of the options may be identical between scenarios. Subscribe and stay up to date on the future of the Point of the Mountain.